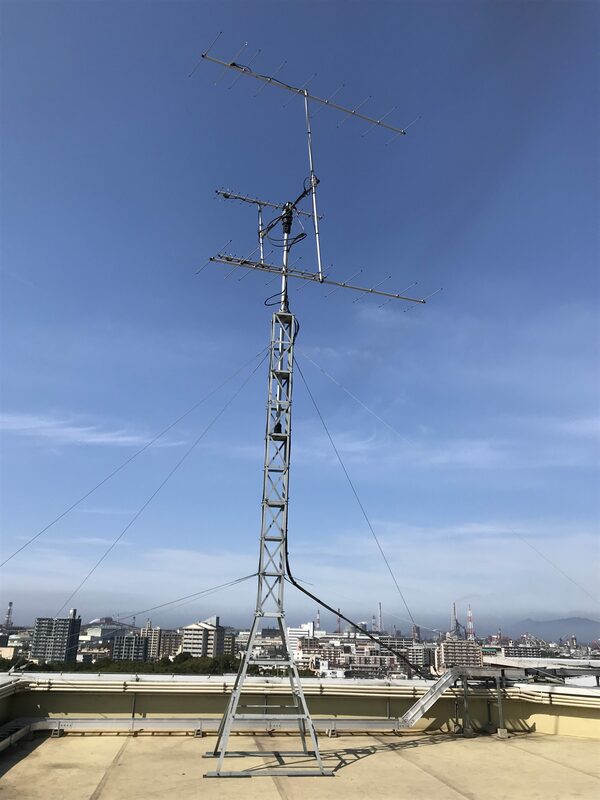 Today, Dulani and Makiko looked the BIRDS’s Antenna which will be used by BIRDS satellites operation. The smaller one which is UHF Antenna will be used in BIRDS-3. And BIRDS-1 is already using this Antenna for their operations.